New dog owners often confuse size with need to exercise. However, for most giant dogs, proper growth requires more sleep and less exertion. 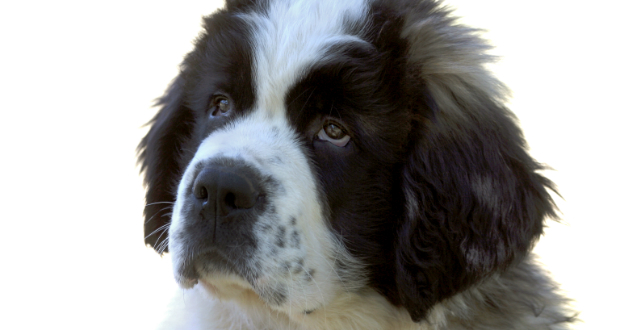 Newfoundland males can weigh in at more than 100 pounds and can sleep an astounding at 12 to 19 hours every day. However, when the Newfie is awake, it is important to devote time to training and exercise; these dogs tend to become overweight when owners give in to their sleepy dispositions.